Our kiln-dried log, 10″ (25cm) or 12″ (30cm) length. 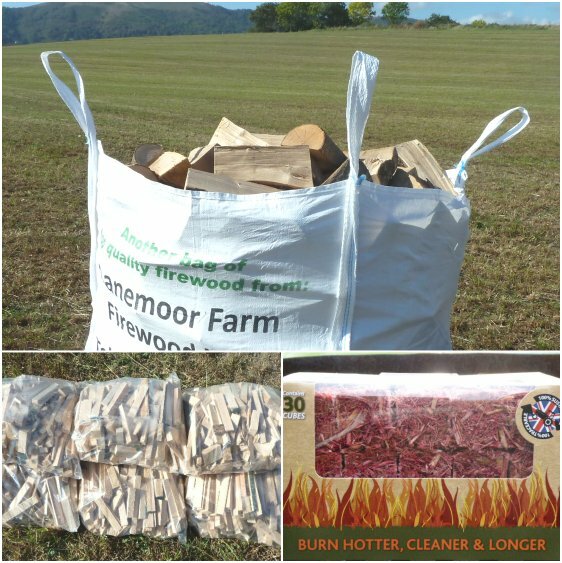 As a package with three bags of kindling and one box, firelighters. Price per package, including delivery. Package saves £2.10.